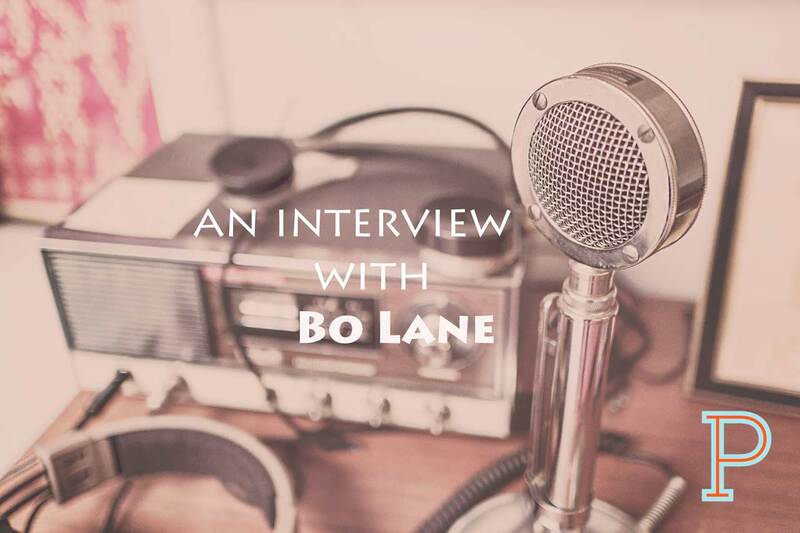 Bo Lane is a husband, father author and former pastor who founded Expastors dot com. He is also the author of Why Pastors Quit: Examining Why Pastors Quit, and What We Can Do About It. If you are a former pastor his site is a great place go and be encouraged. 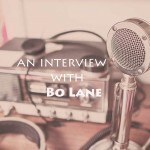 Here’s what he says on why Expastors dot com exists …”to encourage pastors who have or are going through a break-up with the church and have left a position of active ministry due to things such as: burnout, stress, frustration, fear, moral failures, or a crisis of conscience.